According to word research, “Matriarch” was a term that had been falling into disuse. This is an important fact to keep in mind when you encounter the work of Christi Meshell: perfumer, creative director, and all-over mastermind behind the Seattle, Washington brand House of Matriarch. Christi is a woman who understands the importance of opportunity. When she’d seen that the term “Matriarch” was not being snapped up by others, it was almost pre-ordained for her to wrap her arms around it. In an earlier incarnation of life (as a real estate broker,) her company name was also Matriarch, so this notion has been with her for a while. Some mystery surrounds Ms. Meshell – a veritable force of will in perfume who appeared on the indie fragrance scene with such a strong desire to create, to be a part of what was happening, that a community seemed to form around her overnight. 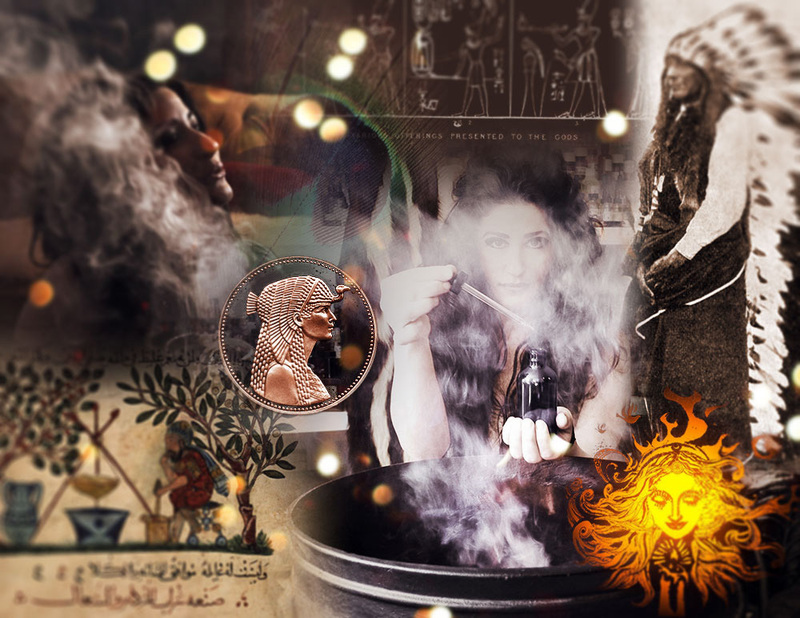 Her perfumes, her inspiration fuels this mystery. 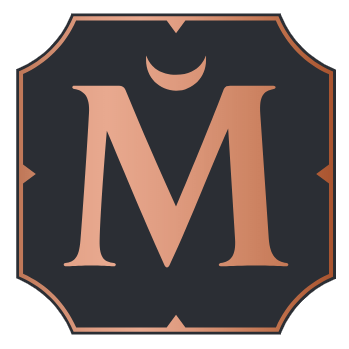 House of Matriarch works are steeped in mysticism, symbols, magic – not the kind that vaguely reference spirituality, but actually feel imbued with secret knowledge. But her development was part of a journey, one which unfolded in an interview of nearly two hours of conversation with her prior to the holiday season and in subsequent emails. Make no mistake, communication with Christi leaves you wide-eyed, full of energy, and hoping you can match her level of engagement. As I arrange pieces of this article together, I'm smelling the freshly sprayed perfume Twin Flame – a buoyant, light-infused flower burst of chamomile, a cornucopia of jasmines, and the heft and sweetness of champaca flower. It's a perfume that makes you smile, and makes me smile in particular because, despite it's decidedly chromatic character, it is still singularly a House of Matriarch scent – suede-textured, with tangible depth and resonance, thought-provoking. Like an unsuspecting catalyst, her scents work like portals to shepherd you, much the way you can be transported by placing your hand on an antique quilt, suddenly pulled into other worlds. My discussion with Christi moved rapidly from walks through the forest, to the importance of having a brand message, to the integrity of organic food-grade alcohol, to the ups and downs of understanding the internet. Christi is a perfumer who thinks and feels very deeply, but more importantly, she responds; she acts. When we started conversing, I revealed that I’d begun writing about fragrances on a bit of a “lark” – as a way to show a friend how to contribute his own writing skills to the internet. It wound up being a great opportunity for me some years ago, almost by complete chance. 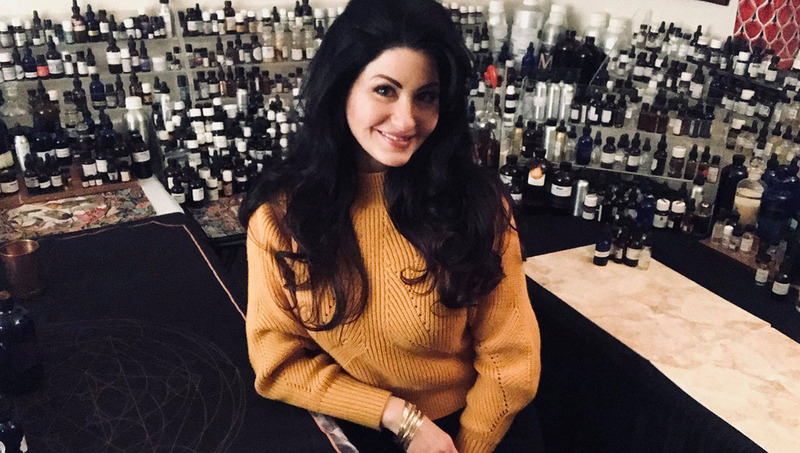 Christi Meshell: I would definitely say that I've “larked” my way into perfumery as well, never did I think that I would become a technical perfumer. It was just a series of events just like you, things that I never could have really imagined would have led me there. CM: I'm a really big mystic. I have a lot of Native American heritage and some people say I'm a witch – I'm very close to nature, I work with herbs, my mother was that way, my grandmother was that way. And then on my dad's side, those women are Italian and they're quite superstitious and also use a lot of folk medicine. I've always been interested in that. 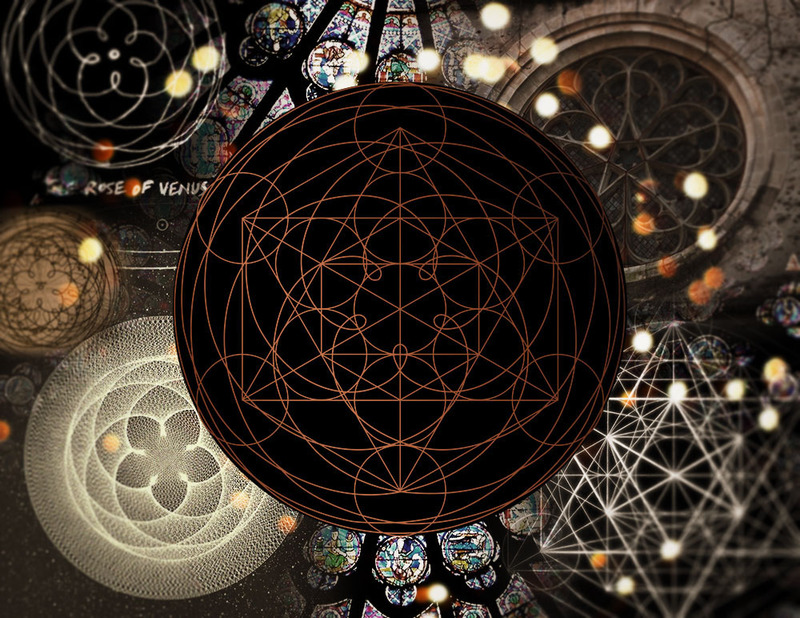 I was deeply studying everything that I could find about mysticism, religion, the occult, everything – jumping down all kinds of rabbit holes. There's a whole lot of interconnectedness. And I always loved fragrance, always mixed things, concocted things, and then I found an old table of correspondences (and now this is all public information you can Google) but 15 years ago when I first found this information that was lighting the way… it was the Jewish Tree of Life in the Kabbalah – the Spheres, and I'd been seeing the path working for a while, but I'd not associated essences with the path. There are essences that activate those paths – the pathways in the brain that correspond to the Torah, to all of it, to all of mysticism, so this is how I became a perfumer: I just made sure that I got all the oils for all the pathways, sourcing things that I never smelled before but then I start planning them for these meaningful scenarios and results and basically, started making magic. John Biebel: This is fascinating – and what happened next? CM: I started by making candles, and I got orders for priests in churches, orders from Orisha priests, and religious candles or devotional candles, or candles that have specific properties or different oils in them… and that was really fun. I’d been selling real estate for 15 years I loved what I did. I was top of my career really making great money and everything, and then all of this study and all this magic and other stuff – all that was funded by the fact that I worked in real estate, and Seattle was a great place to be doing that. I worked, then spent the rest of my time studying, so I have [the equivalency] of a Ph.D from all the study I’ve done. JB: You were able to take all of this background and apply it to a your beginning business? CM: It’s just so interesting how I've been able to take what I know about business and contracts and how to run a business in a really good way (which I learned through real estate) and not being afraid of large transactions, not being afraid of risk, not skimping on legal issues, always having insurance, some things that you just learn. I applied that to my fragrance business and I think that's why it's been successful. I'm definitely an artist but I'm a business person, too. I can do both… and it's hard to do both on the same day, to switch back and forth a bunch of times – it's not fun for our brains, but we can do it. JB: Luca Turin had written very favorably about your work in his blog, and you know how he mentioned in his recent book "the gloves come off at some stage" with the smaller, artisan brands… and it's like, if you wanted to go to play with the big boys you have to have the respect for your product that your product deserves. [Your work] is extremely professional… it's a real benefit to the brand you're making. CM: Thank you! – You know, I don't think that it's all perfect, right now I'm a one-woman show. It is literally just me and you've done fragrance and you know packaging: That's the hardest part. Making the perfume is easy, bottling it is difficult. CM: Absolutely – it's a kind of scented “music," it can be a painting, it could be a piece of fabric, and I can see a smell with that texture, so yes I love working from visual art… visual art and music are my two favorite things to work with, the notes correlate directly to the music. The visual is something that's static, it's not subjective where fragrance is subjective so you are taking something that is static and you are adding something subjective on top of that. 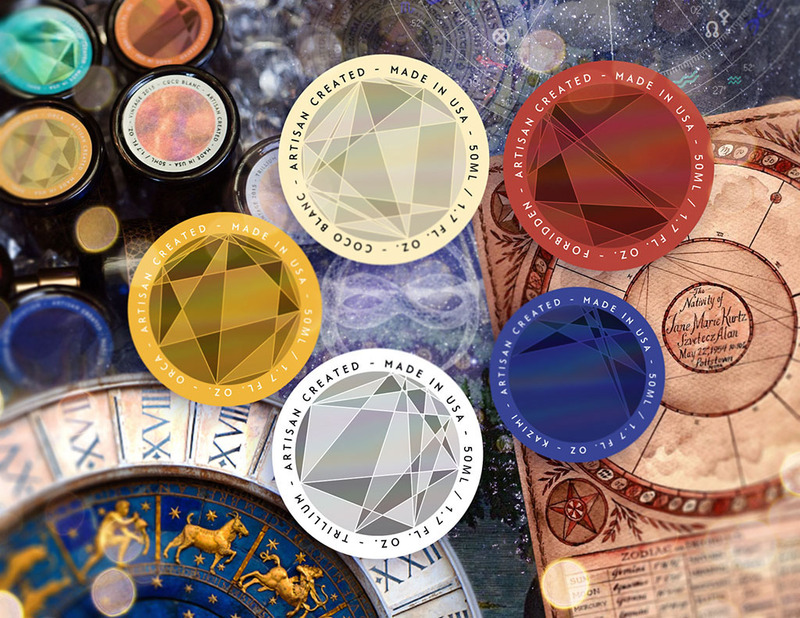 So you're able to layer in the meaning of the art in the fragrance, and what you draw from the visual art is enhanced. It’s a concentrated version of the art itself – you're distilling it. There is big project that I worked on with Sally Taylor (James Taylor's daughter) out in Martha's Vineyard called Consenses – she had these photographers take photographs, and that photograph was sent to a musician who in turn created music about the photograph, and then sent the music to a dancer, which she used to create a dance and then filmed it, and the film was sent to a painter and the painter painted a painting based on the filmed dance, and then I received the painting and I made a fragrance based on the painting. And the amazing part: the fragrance felt like the first photograph – it translated all the way through, John, it translated all the way through. CM: A lot of my work is challenging, you know? 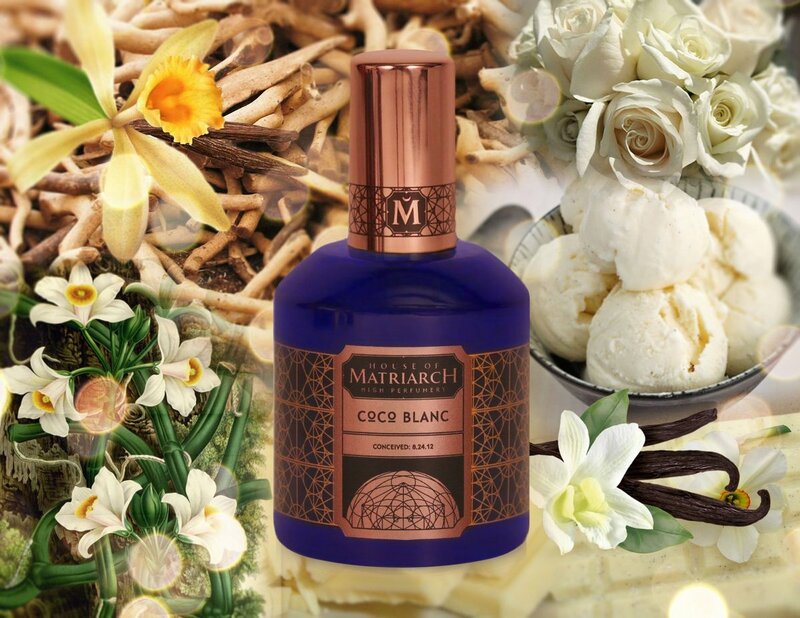 And Coco Blanc… it's for the Epicurean connoisseur who really wants to have an experience in their fragrance as opposed to a toiletry. So what's happened is that Coco Blanc is a crossover into the mainstream. JB: What I find so interesting about Coco Blanc is that it’s a landmark in the development of gourmand perfumes – I remember a friend of mine smelled a sample of it, and it was one of those moments – where the brain is saying “Oh – this food-like smell can also be perfume…” and I realized it was a good gateway for her. CM: Do you know we’ve actually referred to Coco Blanc as a “gateway” perfume? Because it’s been a gateway into artisan and natural perfumery for many people. JB: What I liked is that it was a real awakening for her – so that it wasn’t a typical “I like this or I don’t like this,” reaction, but more like a feeling of “Now I want to smell more.” Generally in much of your work there is a lot of depth, a lot of complexity to your perfumes. It’s extremely textured, a velvety quality – I’d love to know some of the qualities that you think of and aspire to portray in your work? CM: It's layered storytelling. Each part, each piece is absolutely necessary for the fragrance. 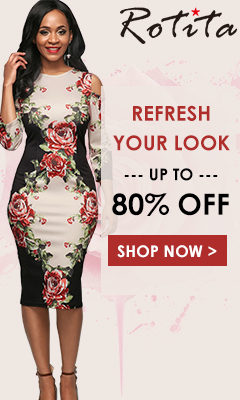 In most of modern fragrance, what we are experiencing is as much filler as they can possibly fit, and as little of the actual "magic ingredient" (let's say rose) to stretch the budget. But I'm working on the reverse of that and I'm the only company that's being sold at a major level that's got continuity as well. I'm going on ten years now – I've been on the shelf at Nordstrom, I've been on QVC… you start getting your own body of credibility. JB: Ten years is significant, and you stuck with that, and have not broken it up in to a million different sub-layers, etc. In the layered storytelling, how does that reflect in your process? I don’t want to take away too much of the magic aspect of it (and some parts of this you may want to hold close to your sleeve,) but is there something about how you work that you’d like to talk about or communicate about your process – the parts you enjoy, anything you’d like to share? Christi then begins to tell me a fascinating story about the development of her brand, and I have a look at her visual design bible. This document is similar to some I've seen before (since I work in user experience and graphic design,) but there’s no question that this guide is phenomenal. 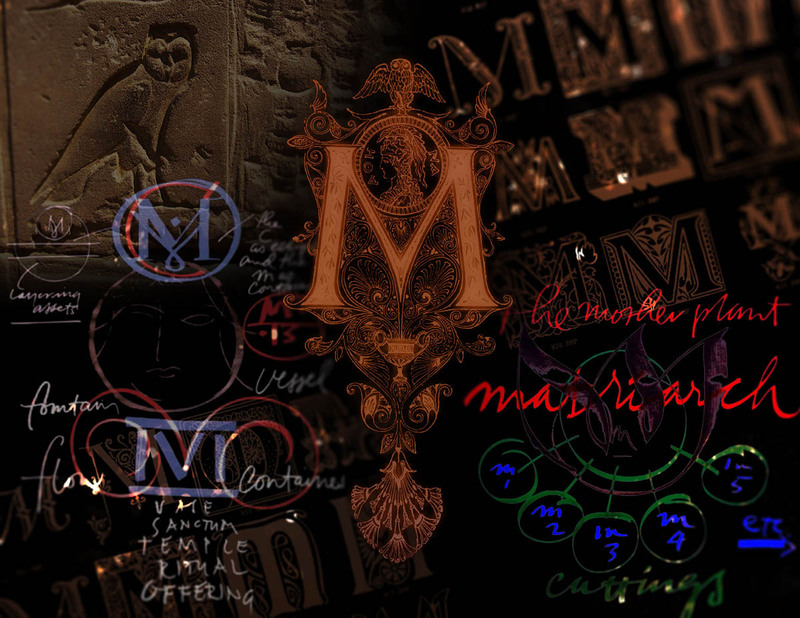 Christi worked with Tim Girvin, world-renown calligrapher, designer, and brand-art-director. 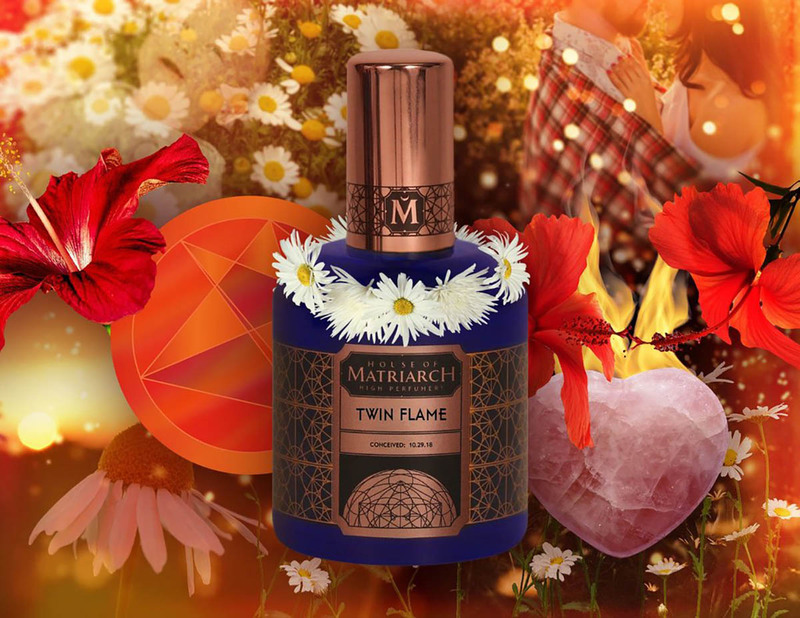 He decided to work with Christi and House of Matriarch because he was so drawn to the power of her idea, and the great potential that it had as an exercise of merging visual theory with spiritual, scent-based and artistic resonance. Going through the brand guide is a inspiring exercise: You quickly see just how important it is to follow an idea from beginning to end and to bring it to life in a context that matches one’s interior vision. As Meshell tells it, House of Matriarch would not be what it is today without the input from Girvin and his ability to bring her ideas together. JB: How did you come to the name “House of Matriarch,” and what does it mean? CM: When we say House of Matriarch we are referring to two things: to Mother Nature (and that's the organism of the Earth as a whole, and nature as an active organism) and we're also referring to the mother within which for men is the anima – and it's your feminine side, the part of you that is quiet and that brings the answers from within and that's the part of your consciousness that is activated when you close your eyes and you smell something. We are activating the feminine qualities in men and women through that name. It's a word that nobody was using; you can go to dictionaries that will tell you the popularity of words over time, as they would become more popular or less popular – I had my own real estate brokerage firm I called it Matriarch Real Estate because I was a single mom, it was just me (I've always been very resourceful, very independent.) 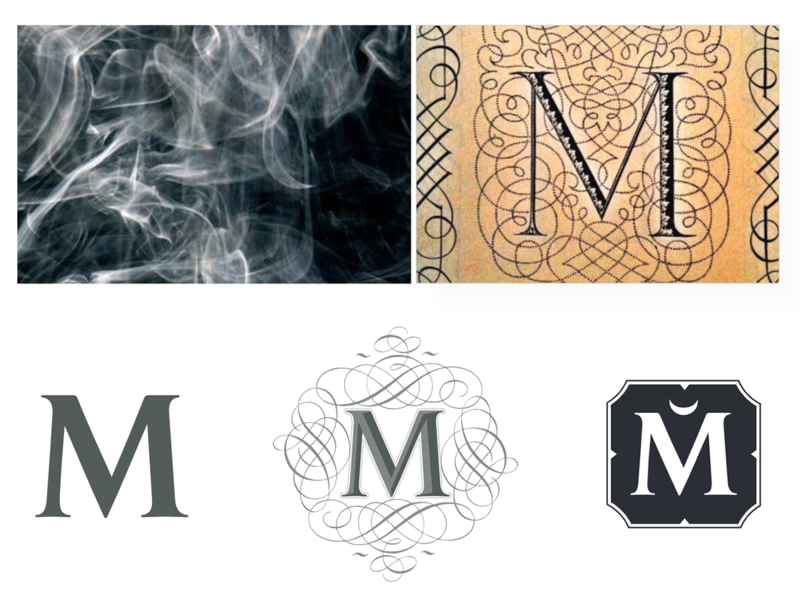 When I opened my candle company it was Matriarch Candles and then it became House of Matriarch. After we discuss some of the other projects that Christi is currently working on (projects that she refers to as “cuttings from the mother-plant,”) I became more and more aware of just how hard-working she is. She insists that it often involves important collaborations with others which have been extremely helpful, but she acknowledges the importance of keeping focus. When I comment on this she says, “I was a woman that cannot be stopped." JB: It’s inspiring, I have to tell you – Not even so much the confidence, but the assuredness! CM: And it’s not me, though – it’s bigger than me – and that’s why I’m so confident, if it was just about me, then we’d have to be worried [we both laugh here.] This awakening, this mass consciousness, everyone raising their vibration, and taking things to another level, dispensing the fear that’s been programed into our culture, pulling away from mainstream media; it’s working – it’s working! CM: Every time something comes out that is a potent force, it can be used for good and evil. These social media apps, they've purposely made them addictive. This is all been done on purpose, but the flip side is that there is so much good that has come out. For example, we would not be artisans making perfume if the internet had not been invented. There would still be a worldwide monopoly based in France and Germany that would be controlling everything, that would still be outlawing all the natural ingredients and would still be holding the patents on the molecules that are used to replace them. We would not be doing it without the technology, so we have to believe in the fact that in general, people are good: As long as you do what you feel, and you listen to yourself. Another thing that’s different about me: I haven’t seen TV in about 15 or 16 years. I do succumb to the occasional sporting event, like when the Seahawks are playing or they’re playing the superbowl. I did succumb to Game of Thrones because I have a son who said “Mom, just watch one episode of this with me!” I am super aware of the way media programs everybody, so I stay away from it. I'm highly suggestible, really easy to hypnotize (I use self-hypnosis all the time to create all kinds of magic) so you know the technology, yes it's really hard. Facebook is really hard: It's a two-edged sword because you go on there and you see all this activity and then more activity, and then it becomes this kind of loop – it's like a dead-end job where you're trading dollars for hours because it requires your constant interaction. JB: Yes, yes… I've been having similar conversations with some other people who work in artisan fields, and I feel that you really have to be careful with situations where you can lose a lot of productivity. CM: And it’s addictive on top of that… and you gravitate toward it and want to do that first, but you know, you can build an empire in the four hours someone else spends per day watching TV. JB: So, so true. Now to flip it back just to real "brass tacks" and perfume, I'd love to know about some of the basic materials in your space or at your organ that you really love, respond to, gravitate to, or have a particular resonance for you. CM: This is going to blow you away are you ready for this? It's nothing that goes in the perfume. Do you know what it is? It's the ethanol. It's the spirit. Perfume is a spirit – don't ever forget it's a spirit. It wants to get out of the bottle and onto your skin. Everybody that makes perfume is using a denatured alcohol, and do you know why? Because it's about three times as much money as undenatured alcohol, because of the proof tax that's put on alcohol. When alcohol is not denatured it can be drunk, it can be consumed. And the alcohol that we used to make perfume with is 95 percent, it’s 190 proof, you can't get a hundred percent alcohol, it won't hold in the atmosphere, it will leech some water. I use natural organic grape alcohol that comes from a distiller in Seattle who makes it for me out of grapes that come from The Chateau Ste. Michelle Winery. So these are the best in organic wine grapes and they’re made into 193 proof alcohol. These are the only perfumes that are Halal. You cannot have SD40 [denatured alcohol] in a halal product. Just like the old alchemical books told you to use, the best perfume is made from grape alcohol. That's why I put the vintage year on the bottom of each bottle, because it's going to age like alcohol and it's going to improve with aged just like a wine each year over year. JB: That’s a big difference, a huge difference; It’s a huge proportion of what’s in the bottle. CM: It’s 75% of the perfume! 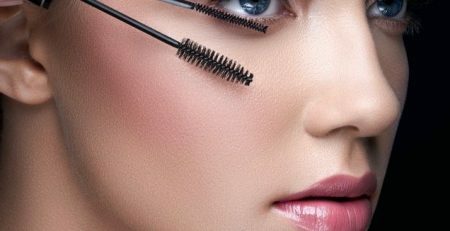 JB: How do you refer to the overall makeup of your work? Is it “all natural” perfume? Christi is deeply interested in the longevity of perfumery as an art, and the resources that make it “work” – material means a lot to her, as much as preserving those materials for future generations. CM: We just planted 13 Cedars Of Lebanon which we will harvest in 50 years to make another batch of our prized perfumes. You can't get this oil easily; we will turn the lower branches in 10 years and do a distillation and get the cedrus libani oil which nobody in the world can find, And then we'll be able to make another batch of Ghazal – I'm thinking way in the future. JB: So even what you just mentioned about thinking ahead and planting trees; there is such a connectedness. You're actually doing these things, you're planting trees, you're doing it with your son – it sounds like you’re living your brand. CM: How I work as a perfumer is how I work as a person, so it's not just me planting trees but me and my son going out in the morning and doing it together. And that’s why people say it’s a lifestyle brand. The modern generation – Millennials – they don't trust conventional wisdom, they trust the hive-mind but they want to research something and collect data. They don't trust what's been handed to them through academia or the church – that's where everybody [previously] got what they believed in, and now people, especially young people, are looking to brands to tell them how they feel about you. They don't know. So that's a huge responsibility that brands have, something they've never had before in history. We influence the way people feel about their situation, about their place in the world, about big questions that they have. Brands are being looked at to provide this information through words of wisdom because people don't believe the conventional methods anymore. CM: And here's the thing: I'm really small [in the grand scheme]… you go out at sunrise and there are only a few people up, a few people awake, smelling the air and experiencing the glory of the sunrise – just a few people that you see. There might be millions of people in their homes, but it's just a few that come out to experience the marine fog burning off, those are the people – those are my people. It's not for everybody. It is for everybody it can be accessed by everybody, it's available to everybody, but not everybody is that person out at 5:45 to catch the sun rays, not everybody is that person who shows up so early in the morning. JB: Perhaps the frustration of some creators is that they want to please everyone, and they can’t? And they need to know who they are really speaking to? CM: And that’s why I’m so glad we have the analytics of our customers! [we laugh] You know what’s funny, it’s exactly 50/50 men and women. JB: Do you have any other interesting data? CM: [The ratio] shifted at one point, it went 60/40 when Blackbird (now known as Black No. 1) was really popular with the men, but otherwise it’s basically been about the same. Christi and I discuss at length many of the tasks that are needed in order to make a business successful, from making the actual perfumes, to shipping, to customer relations. She told me an anecdote that says a lot about the importance of connecting with customers when you are making perfume. CM: So in all of our years we've only had a couple of people that have gotten upset with us, we never lose shipments, we are super lucky, nothing ever happens, but last year there were a couple of people who were upset and sent these angry notes… What ends up happening is that the people who are the nastiest end up becoming the most loyal, compassionate, and sweet of all of our customers. I cannot explain it – I've raised two sons and sometimes a child will just act out to get your attention, to make sure you're really there, and I think sometimes people – they act out, they send this message and then we respond and we change them. And they will always stay as customers, every time, they'll say "I'm so sorry," and everybody apologizes. It's almost funny now – if you get a bad letter, you know you will get an apology soon. A recent perfume from Christi’s great volume of fragrances is Nouveaunille, a collboration with writer Joseph Sagona. It's a deeply rich and aching kind of vanilla scent, part sweet gourmand with dark caramel flourishes, but something quite pulsating and sensual underneath, which I find lingering in the use of one of my favorite natural elements, fenugreek essential oil. JB: I really enjoyed Nouveaunille: It has an incredibly resinous, ancient middle-eastern feel to it – but you know, a lot of your work has that feel – I want to use that word when I encounter your perfumes, “ancient” in feeling. 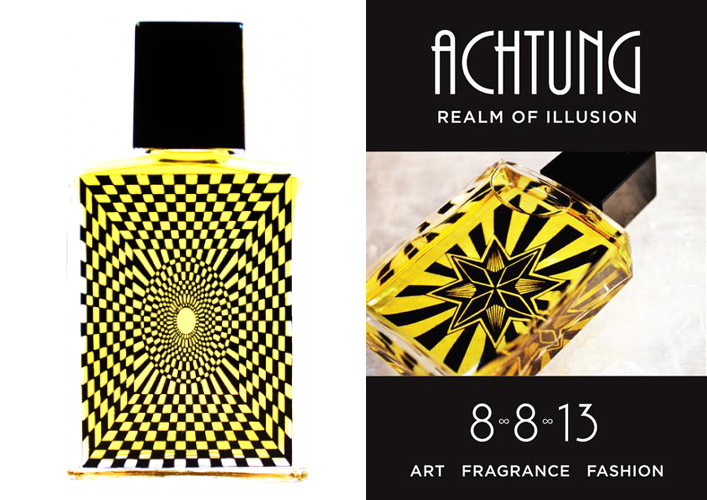 This is something unique to perfume, an artistic experience of being transported to this weird point in time and space. Perfume is unique in that it's one of the few places where I really feel that it’s completely unknown where I am on the timeline. CM: But I think it is about memory: It deals with memory, it feels like a memory, that's part of my creative process and it is really important. I feel like I'm reverse-engineering a memory when I'm in my creative process. At some point when I'm smelling and I'm fine tuning toward the end, I remember it. I smell it and at that moment it's a fragrance. It happens at the end, and it's a memory and I stop. There's a moment where I recognize it as a memory. JB: So it’s like you’re reaching backwards? JB: That is so interesting, I never thought about that process – it's like the memory is lodged down in there somewhere but you don't know quite how to get there until you go to the bottom and find it. CM: Yes – I don't know what I wanted it to smell like beforehand. Do you know Michael Edwards who does Fragrances of the World? So he smells my perfume and he said "I have to come and see her," and he came to Seattle he spent the whole day with me and we had a wonderful time. I set up my working area and I showed him how I work, how I write things down, and he was blown away and he said there's no way that you should be able to make this! there's no way – I sat with every perfumer and there's no way – you are right, you are from another planet you came to bring this gift because you shouldn't know how to do this… you can't teach this… and I said “Okay should I go to France? Should I be trained so I could be respected in this industry?" and he said no no stay away here, stay locked away here! Don't don't do it! stay here they will ruin you! and that's all I needed to hear. JB: And I think, if you had gone off to study, you would end up just making some very polite perfumes I'm sure. 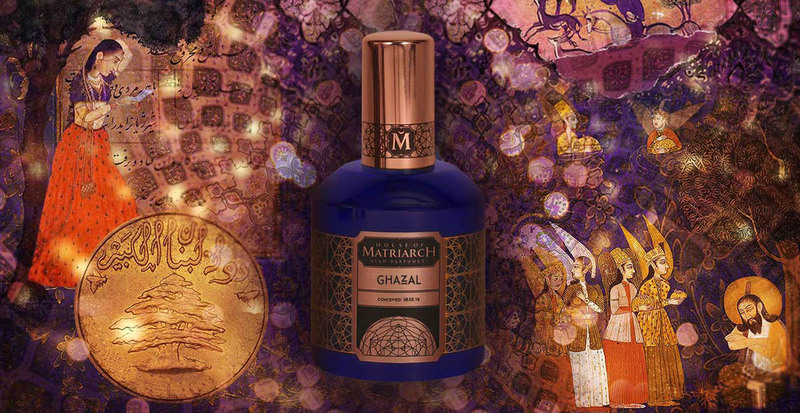 Christi Meshell and House of Matriarch is offering Fragrantica members an opportunity to participate in a generous giveaway. Please leave a comment below to be eligible to win one of three discovery sets (one the US, one for Canada and one for our International readers.) These sets are valued at $99 each. 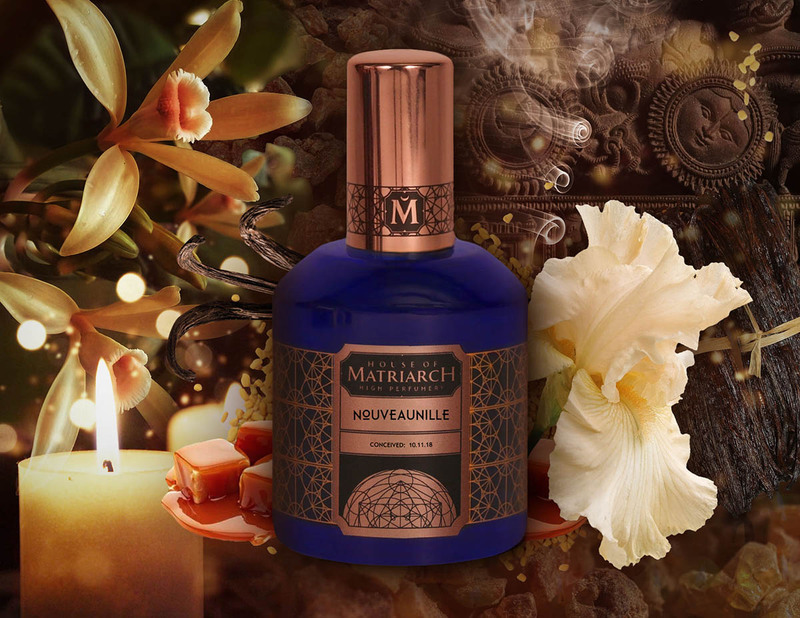 To enable everyone a chance to enjoy the fragrances and experience of House of Matriarch, for a limited time they are offering a 25% discount for Fragrantica members: Use the code FRAGRANTICAVIP. 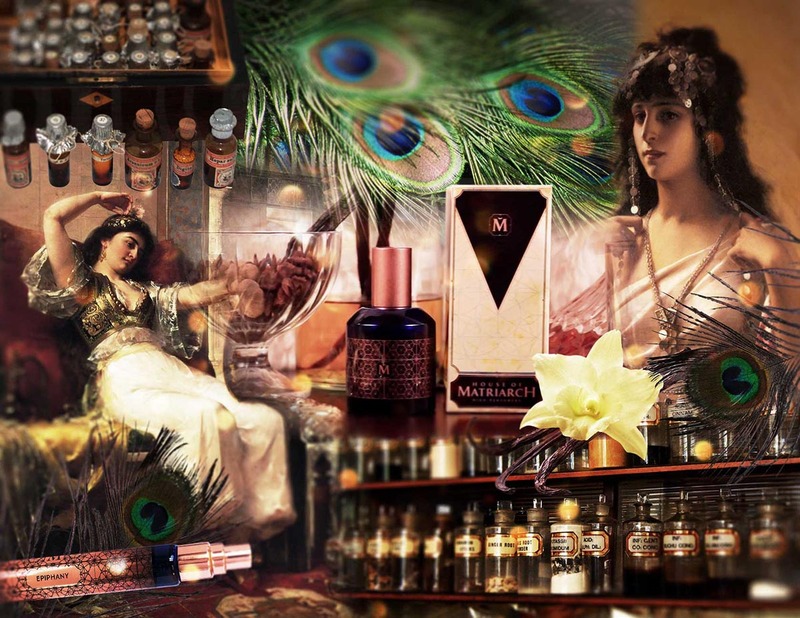 Do you have a favorite fragrance from House of Matriarch, or are simply curious to experience the perfumes? Let us know and become eligible for the giveaway. Also be sure to let us know where you are located (in the US, Canada, or International.) Winners will be announced next Sunday. Thank you for your participation, and thank you Christi and House of Matriarch for this opportunity. John Biebel is an editor for Fragrantica living and working in Rhode Island, USA. He began writing for the site in 2011. He holds a degree in Fine Art from The Cooper Union in New York City and works as a software application designer and a painter. He began his own indie perfume venture, January Scent Project, in 2015. He has a particular love for perfume history, the chemical composition of perfumes, and interviewing perfumers when he travels. 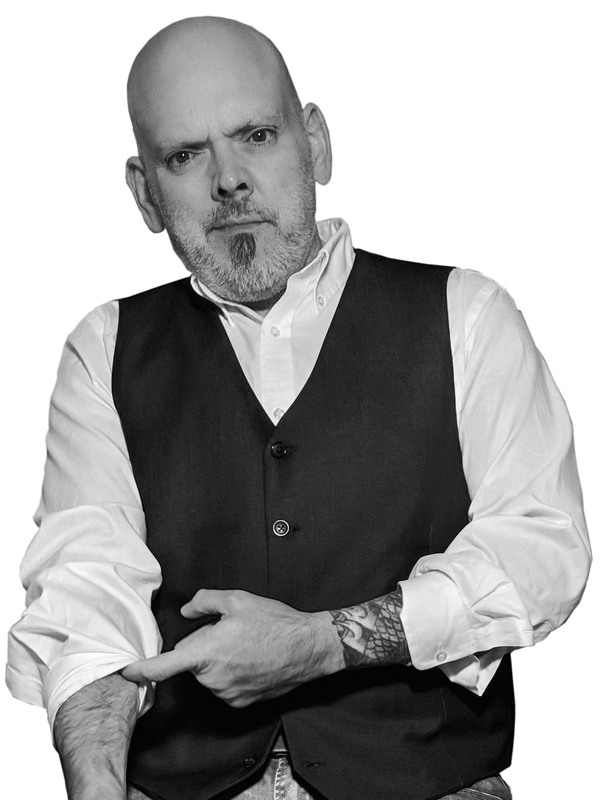 He writes two recurring columns: Perfume in Technology, and Perfumer's Perspective.